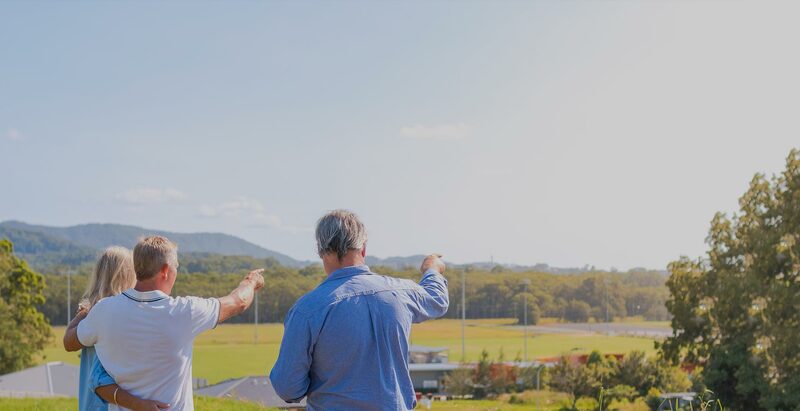 Experience the Blue Ribbon Homes difference and team up with a locally owned premium home builders Coffs Harbour. Our company represents a commitment to exceptional quality, modern innovation and, most importantly, to you and your new home. We offer an in-house custom design service, guaranteed to produce a balanced, functional design that will suit both your lifestyle and budget. At Blue Ribbon Homes we make your dream home a reality. 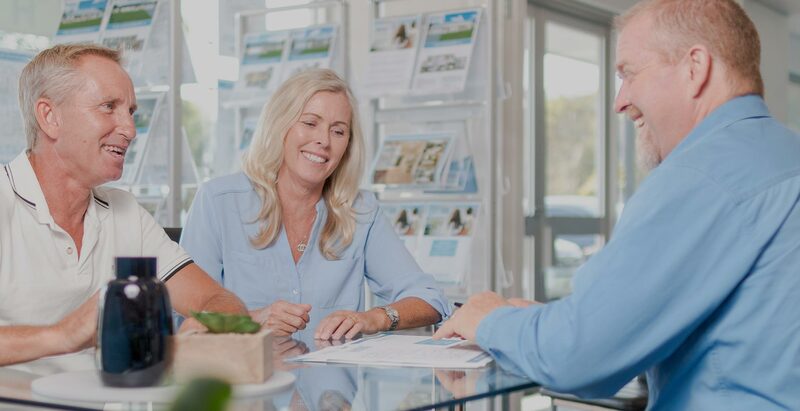 At Blue Ribbon Homes, we pride ourselves on offering our clients unique custom designed homes that will cost you no more than building from our extensive range of standard floor plans. You may already have some plans drawn up or maybe even just a sketch at the moment, either way, we are more than happy to quote on your plans and help develop your ideas. Browse through a selection of our recently completed custom designed homes. Have a rather extensive wish list? 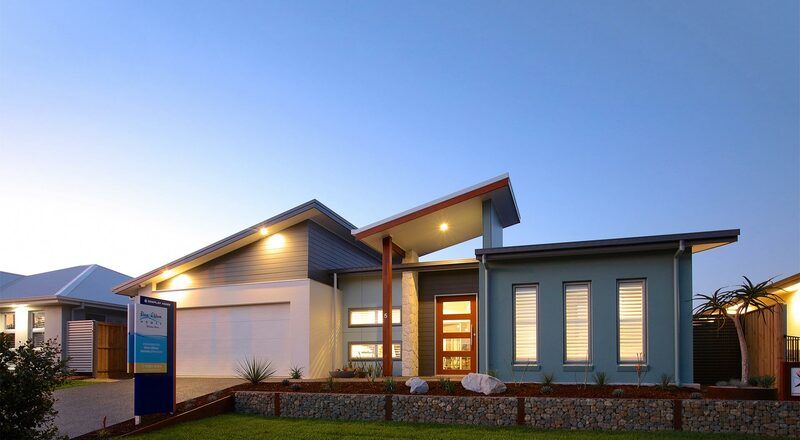 Browse through our inclusions list and you will find that most of your requirements are standard with a new Blue Ribbon Home. Interested In Seeing Our Range Of Floor Plans? 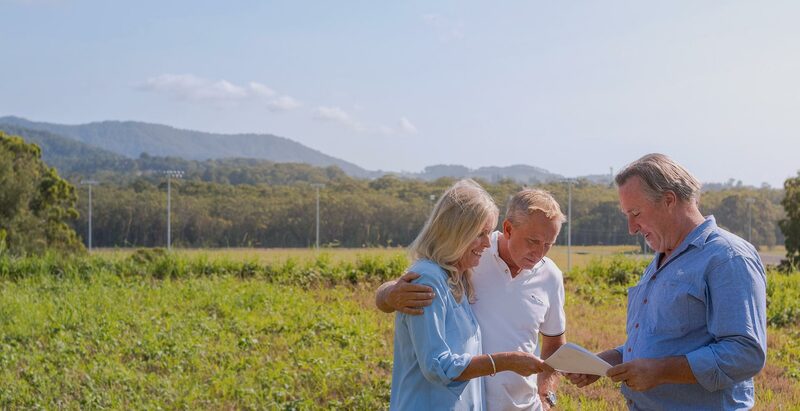 If you’re not sure where to start, our floor plans can be a great first step towards making your dream home a reality.